India is a country filled with diversity. 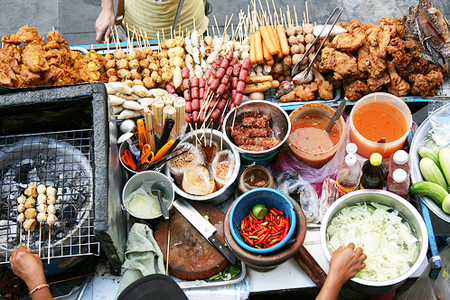 Whether it is a place, or a culture or something else you will encounter different things in different parts of this country. In India many mysterious incident or stories are associated with many places. 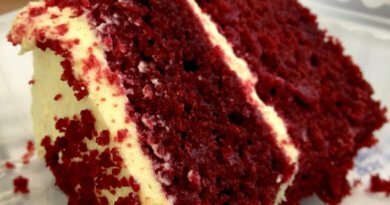 The stories, or you may called them weird facts will give you creepy feelings. Here is a glimpse of some of these places. The Kalavantin Durg is a beautiful and abandoned place in India. 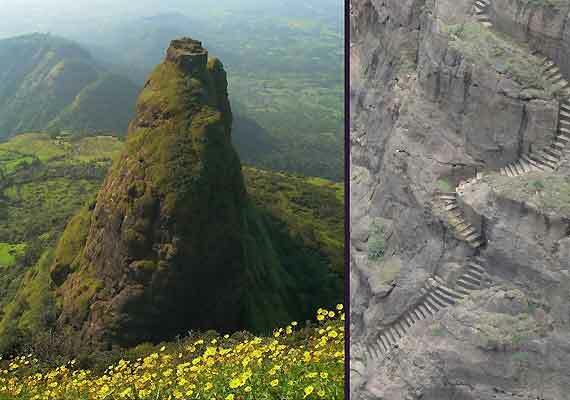 It is located between Matheran and Panvel in the Sahyadri mountains of Maharashtra. Currently it’s a famous trekking place. Longewala is located in the Thar Desert of the Rajasthan and it is the site of the battle of 1971 between India and Pakistan. Tannot Mata temple is located near the battle site of Longewala and it is the last tourist destination in India. 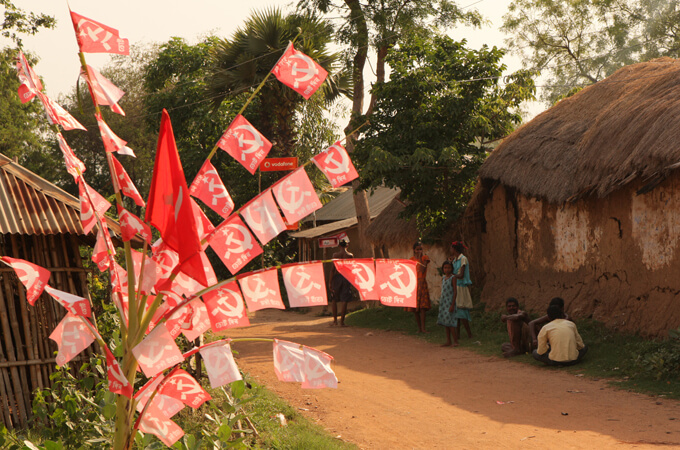 Red Corridor is an area which has Naxalite–Maoist rebellion and suffers from the highest level of illiteracy, poverty and overpopulation problem. 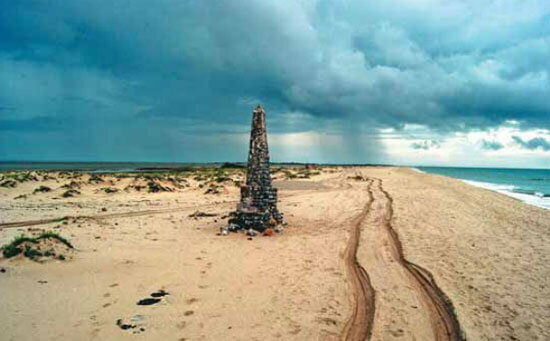 Dhanushkodi is known as the ghost city and the nowhere to be found land, situated at the tip of Rameswaram Island. Dhanushkodi Beach is lies between the intersection of the two oceans Bay of Bengal and Indian Ocean and the only land border between India and Sri Lanka where the loose ends of Rama’s Bridge found. 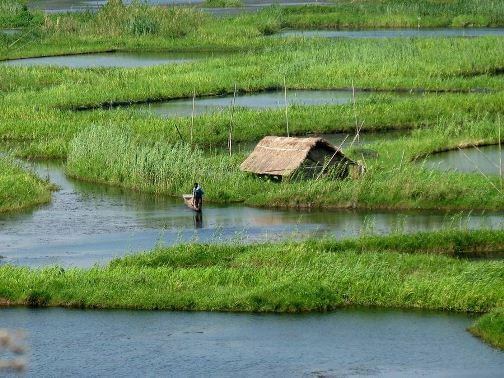 The Loktak Lake in Manipur has a mysterious and remarkable sight. There are big circular bunches of vegetation that float on the surface. Labeled as the lone Floating Lake in the world, the creations (phumdis) are made of vegetation, soil and organic matter. This place has been a case of interest and attraction among many.